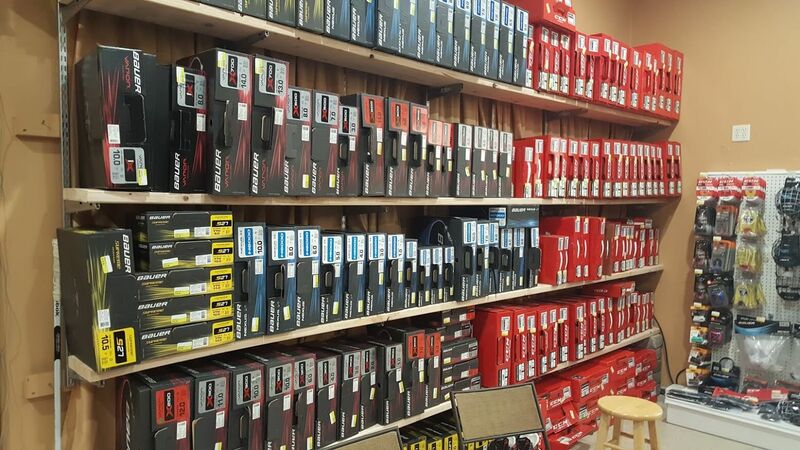 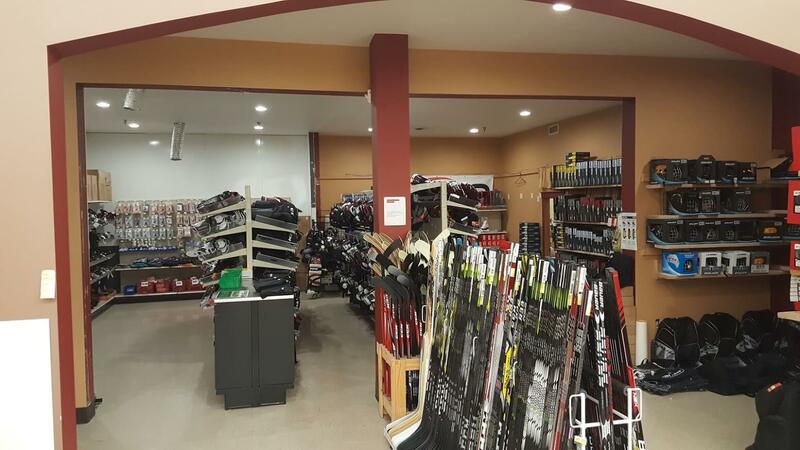 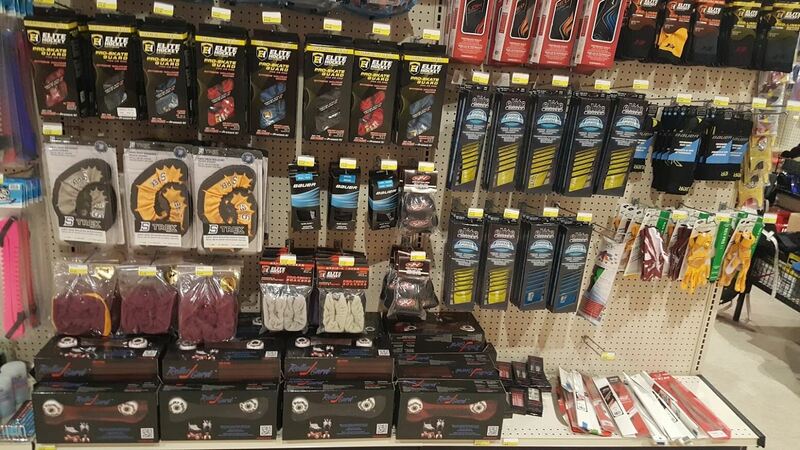 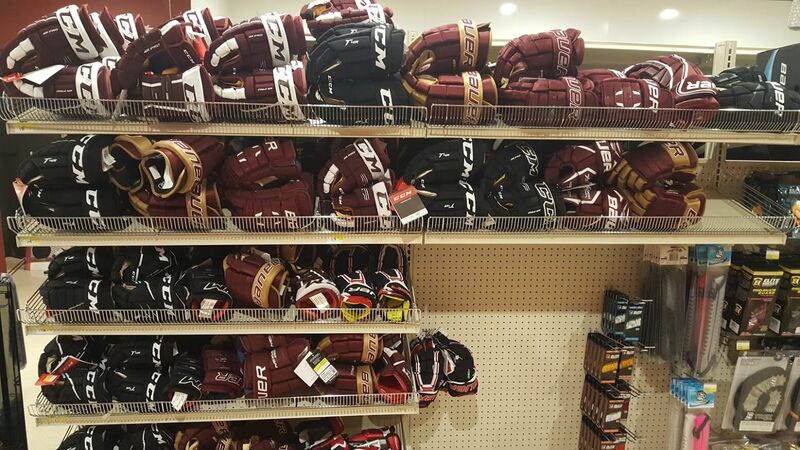 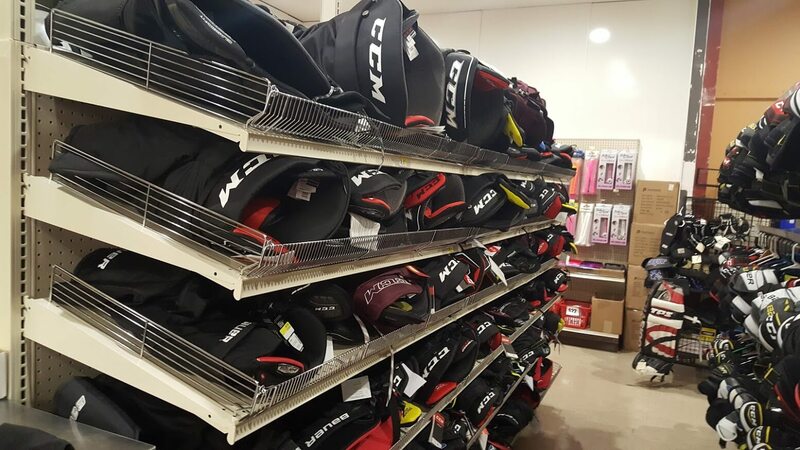 Fergus Home & Hardware’s hockey and ice skate showroom features many styles and sizes of skates, hockey sticks, helmets, protective gear, gloves, and more. 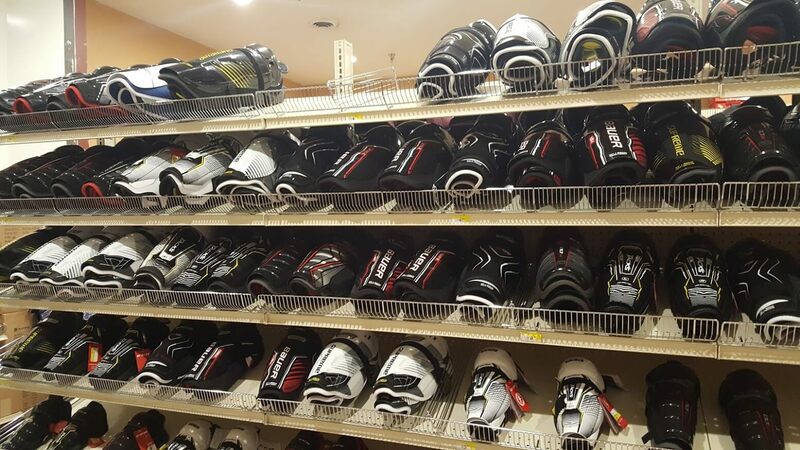 Our specialists can help you with products, sharpening skates, contour, baking, and much more. 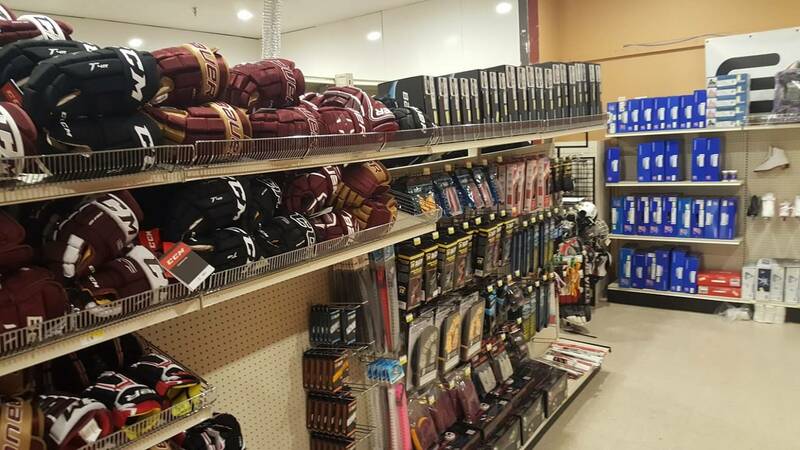 Fergus Home & Hardware carries the best brands of hockey equipment: Bauer, CCM, and True. 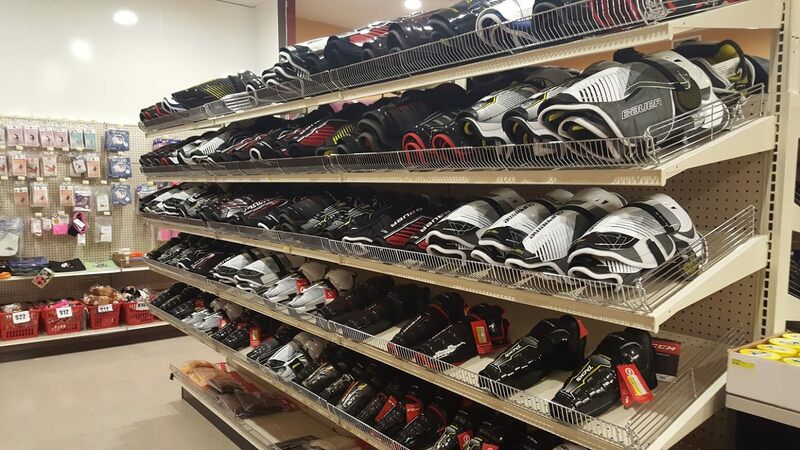 We also carry Edea, Riedell, and Jackson for beginners to professional ice skaters. 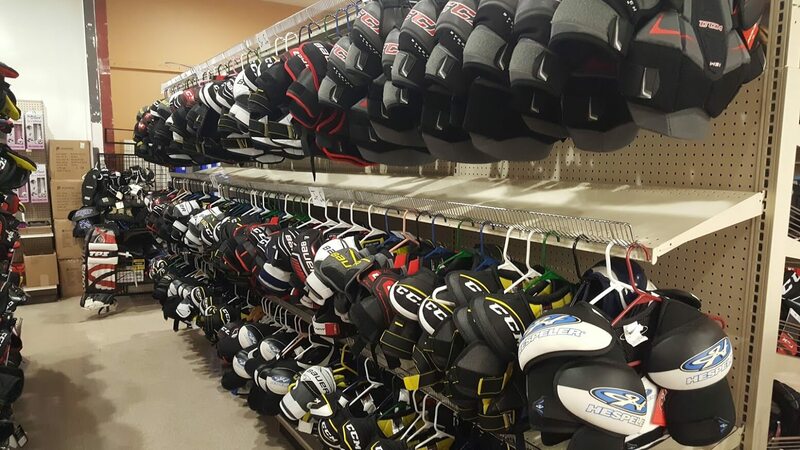 Our consigned equipment area also keeps your family protected as the kids grow quickly. 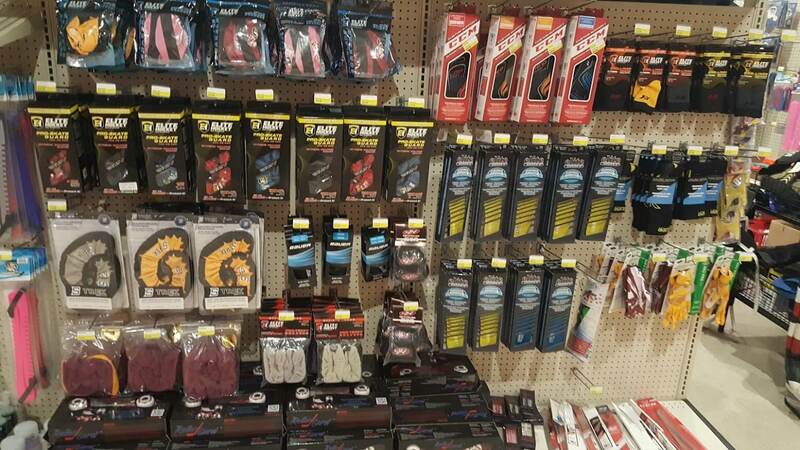 Keep your blade edge sharp and your head protected at Fergus Home & Hardware.